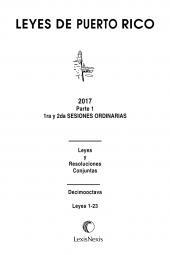 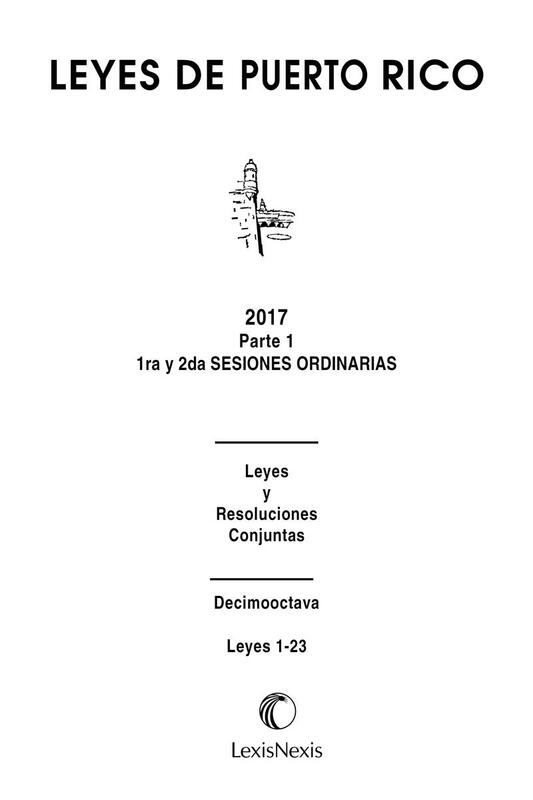 Puerto Rico Session Laws, in both Spanish and English, contains all of the acts and joint resolutions enacted by the current legislature that have become law. 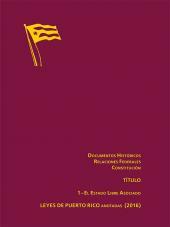 Each volume includes a table of acts listing each act by number and description contained in the volume. 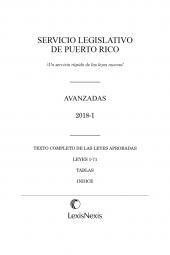 Also, at the beginning of the first volume in the set, are included the names of the members of the Puerto Rico Government, House of Representatives, Senate, Supreme Court and Court of Appeals. 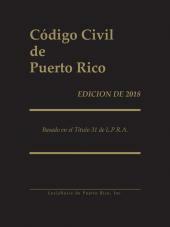 Finally, in the last volume of the set, there is included an index and a table of sections affected.